French software firm and 3D specialist Dassault Systèmes will establish a new regional centre in Adelaide this year specialising in virtual technology research to support its virtual shipyard project and South Australia's defence industry. The hub comes after Dassault Systèmes announced last year it was establishing a virtual shipyard development program to help prepare SA manufacturers for lucrative opportunities on the upcoming defence shipbuilding projects. The new regional centre, which is expected to be opened by the second quarter of 2018, will support Dassault Systèmes’ delivery of the Virtual Shipyard Training Project, under the partnership co-funded by the South Australian government and the Australian government’s Advanced Manufacturing Growth Centre (AMGC), to ensure South Australia’s defence supply chain is world class. "Dassault Systèmes helps businesses of all sizes use the virtual world to improve the real world, and we are keen to showcase our solutions and the potential business advantages to companies across Australia," said Masaki Sox Konno, managing director, AP South, Dassault Systèmes. 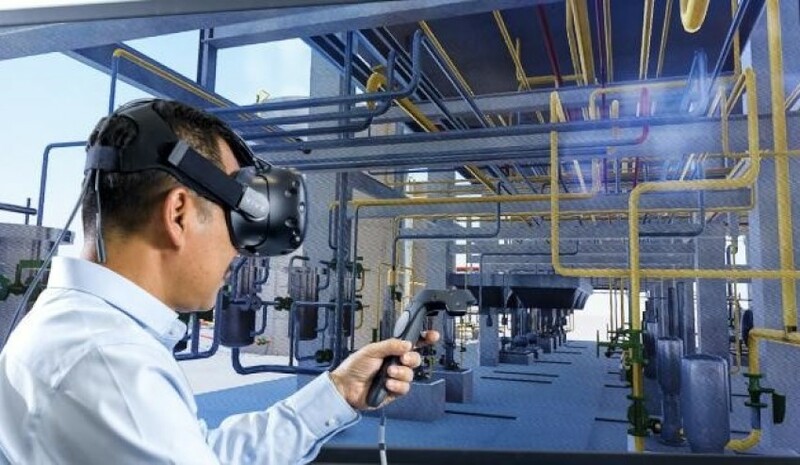 "The virtual shipyard in South Australia is just one example of how we can support the strategic growth and potential global outreach of Australian businesses with virtual technology." Major defence contractors are using 3D digital environments to test construction, manage the entire lifecycle of projects, and link companies into their supply chains, all over the world. They also rely on advanced levels of digitisation and integration. The virtual shipyard will assist South Australian companies working on defence projects and provide them with the opportunity to compete for work on a global scale. The 3D technology will be an invaluable source for training as South Australia gears up for the Future Submarines Project. The new hub will also support a variety of other industries outside of defence to improve infrastructure design, and for process management.